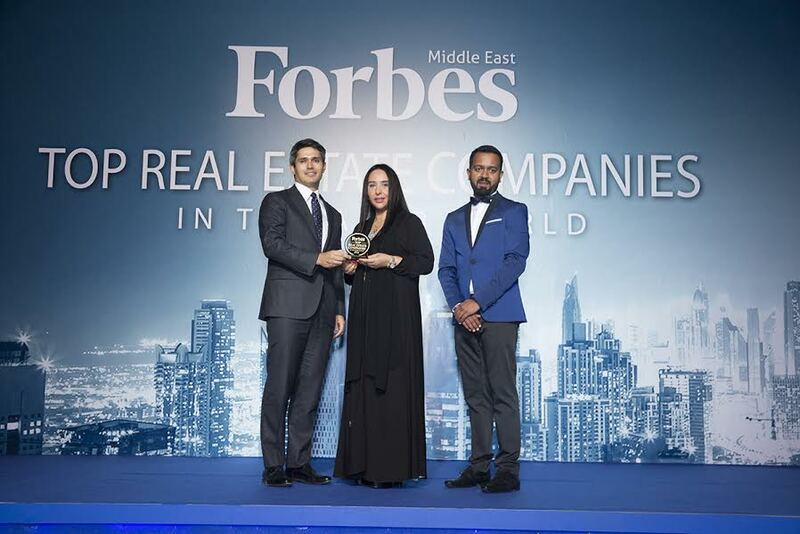 Dubai: National Real Estate Company (NREC), one of the developers of Reem Mall, Abu Dhabi’s new and upcoming lifestyle destination, was recognized as one of the ‘Top Real Estate Companies in the Arab World’ by Forbes Middle East. Established in 1973, the National Real Estate Company (NREC) is a publicly-listed company on the Kuwait Stock Exchange and a regional pioneer in real estate investment, development and property management. NREC has developed a strong portfolio of retail, commercial and residential real estate in emerging and established markets across the Middle East and North Africa (MENA). NREC is today one of the largest real estate companies in the MENA region, with assets of KD565 million and KD214 million in shareholders’ equity. NREC is the largest shareholder of Agility Logistics, one of the top 10 logistics companies globally, with a 22.34% share. Reem Mall is Abu Dhabi’s major new retail, leisure, dining and entertainment destination. It is expected to launch in 2018. The Reem Mall project will comprise around 450 stores, including 85 F&B outlets and a range of family-focused entertainment offerings including the world’s largest indoor snow-play park!